DJI Mavic Air vs Mavic Pro – 👑 Who Is The New King? 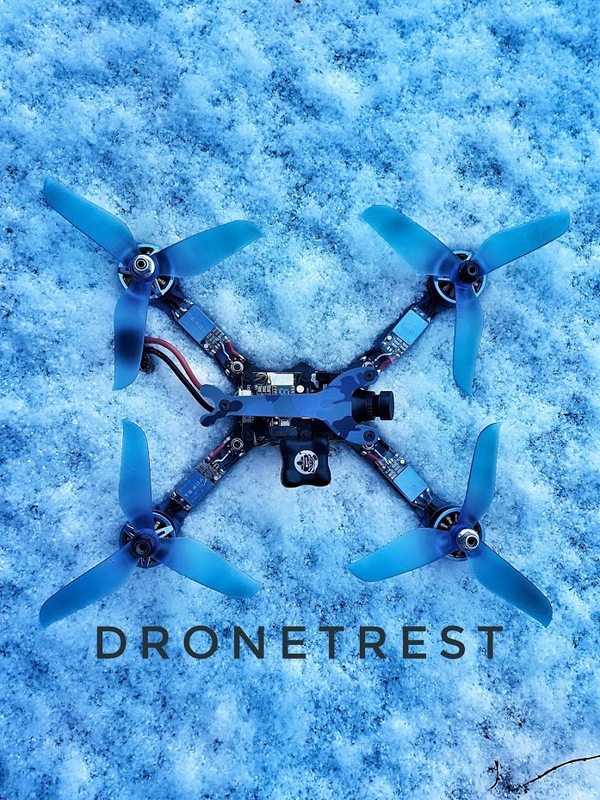 This is the best quadcopter to come out of the Vifly stables as it is fast, efficient, strong, and reasonably priced, something you do not often find all in the same quad. Anyone who buys this quad will not be disappointed. Eachine 🦎 Lizard 105S Review – A Microquad With A 720p DVR!